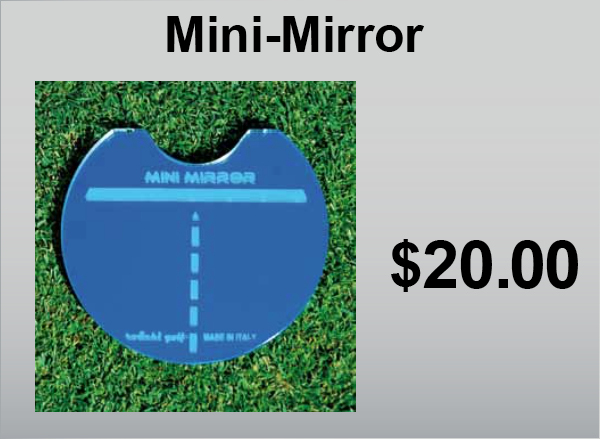 This Mini-Mirror is placed directly behind the ball during your putting practice. With the usage of this product you can see where the eyes are relative to the ball so that you have a consistent set-up routine and proper eye placement. 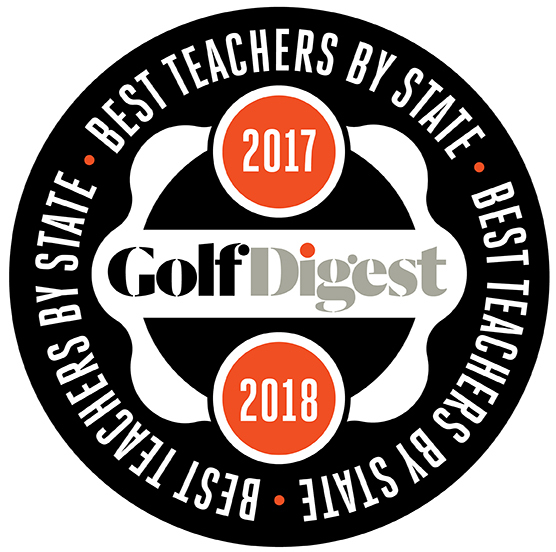 Simple to use as there is an arc cut into the mirror so that the ball is placed in exactly the position you want on every putt. Lines on the mirror allow for the proper alignment of the eyes. This product has a special finish which does not distort the reflective image.